Great news, issue 1 of the first volume of Jennifer Wilde, is now on sale at ComiXology. Here’s the cover for issue 3 of Jennifer Wilde, drawn by Stephen Downey. The last instalment in this three-issue arc called ‘Unlikely Revolutionaries’ will be published by Atomic Diner Comics in the coming weeks. 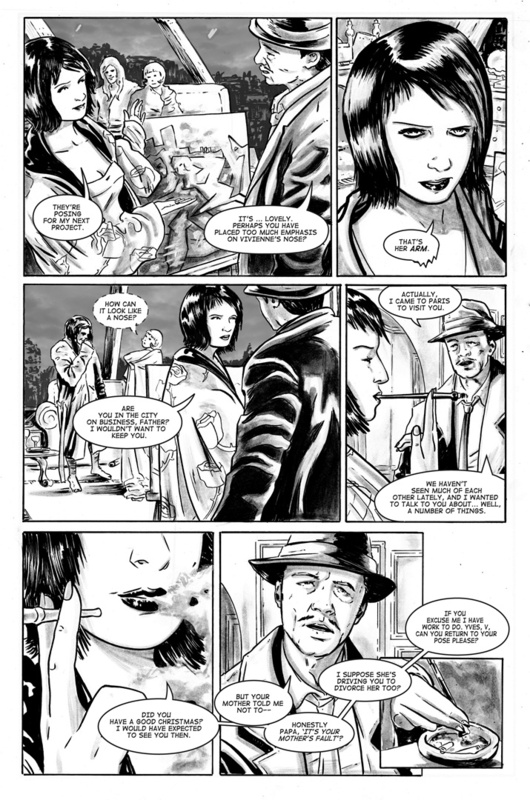 Art and lettering by Stephen Downey, script by Maura McHugh, and created by Robert Curley. Yes, Jennifer Wilde issue 2 is now on the shelves and ready to buy. There are plenty of copies now, get them while you can! Yesterday the final short-list of nominations for the Eagle Awards was released, and Jennifer Wilde is one of the contenders in the Favourite European Comic Book category! The team is very excited, and we want to thank everyone who nominated us. Voting is open now in all sections until April 2nd. The final results will be announced at the Eagle Awards ceremony at London’s MCM Expo on Friday, 25 May 2012. What are you waiting for, get voting! The cover of Jennifer Wilde, issue 2. Another beauty by Stephen Downey. Both reviews were complimentary, but Lee Grice at Small Press Big Mouth was particularly enthusiastic about the art and the writing. We’re delighted the comic has been so well received by readers! Where: We’ve added a ‘buy’ section to the site, top right, where you can either purchase directly online or peruse the list of comic stores which currently hold #1 in stock. When: You can buy from these stores right now, and keep checking the site for an updated list of retailers. *Apologies for the bad pun. Jennifer Wilde issue 1 is now on sale in SubCity Comics in Dublin! It will be available in other venues across Ireland by next week – we’ll keep you updated as they roll out across the country. 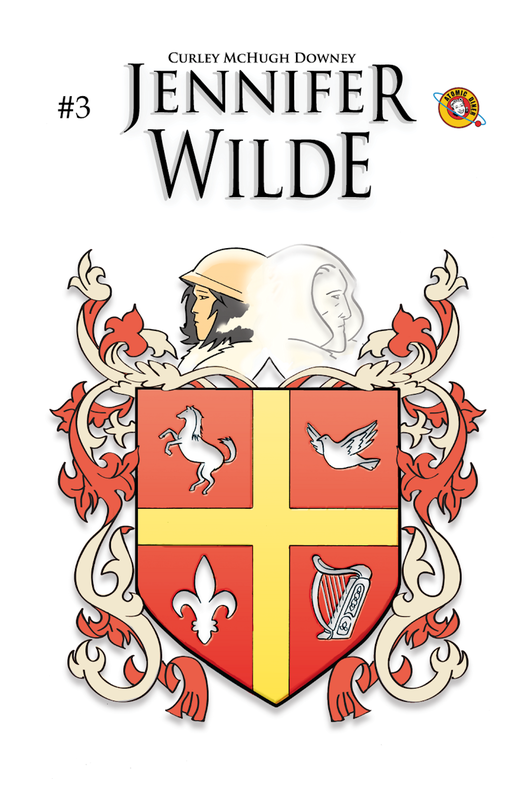 Continuing our Wilde Wednesdays preview with page 3 of Jennifer Wilde #1, which is on its way to the printers now.